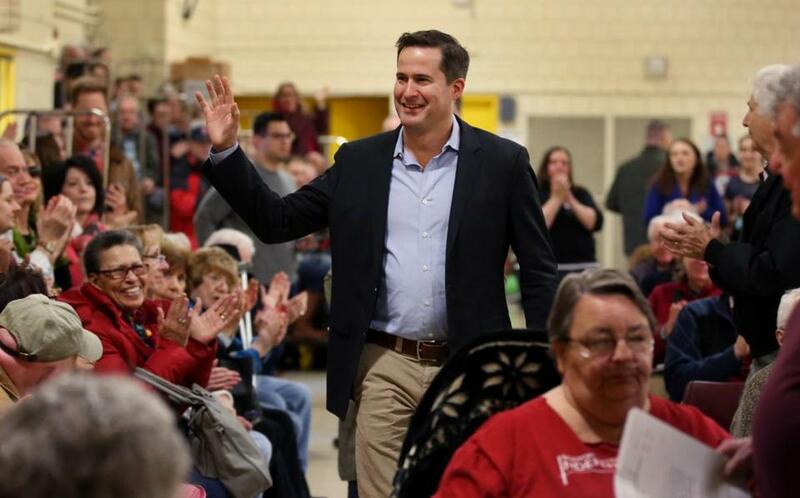 US Representative Seth Moulton, a Salem Democrat, has a message for party leadership in the wake of Jon Ossoff’s loss in Georgia: Business as usual isn’t working. “We need a genuinely new message, a serious jobs plan that reaches all Americans, and a bigger tent not a smaller one. Focus on the future,” Moulton wrote. Tuesday night’s outcome was a triumph for the GOP. Instead of a win or even a razor-thin loss, Ossoff lost to Republican Karen Handel by 5 percentage points. Handel takes the seat previously held by Health and Human Services Secretary Tom Price.